We will inspect your lawn for active pests, fungus & weeds and take suitable approach to eliminate the problem. All of our turf varieties will be grown in muck-soil based conditions. This helps with the soils ability to withstand insects and weeds. Zach Murphy the owner and founder of Murphy’s Sod & Landscaping, has been in the industry for over 15 years. Starting as a teenager with a golf cart and some hand tools in his neighborhood of Spring Hill, FL, Zach started his business at the age of 13 working after school, the summers, and weekends. 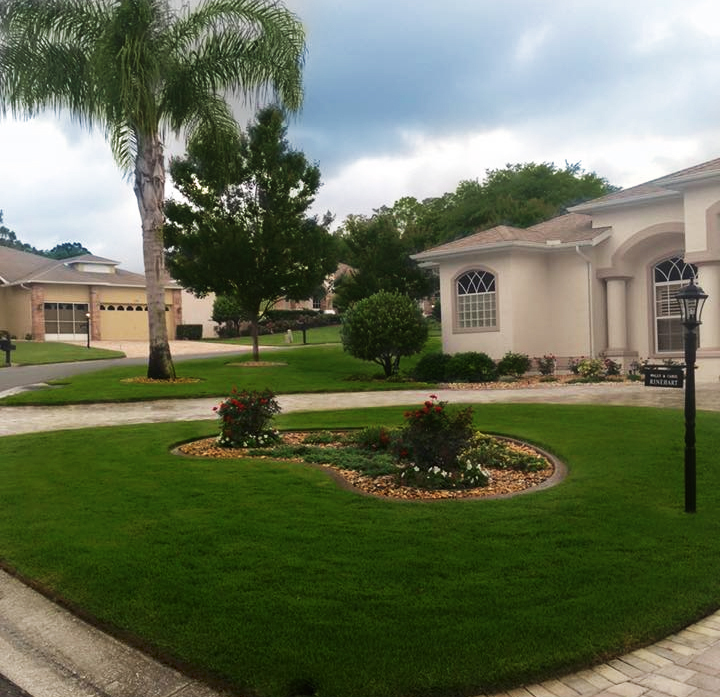 That business has now expanded into a full service sod and landscaping company with several excellent crews and trained employees who take pride in their work. Murphy’s Sod has becom the household name for Sod Installation and Landscaping in Hernando, Pasco, Citrus and surrounding counties. From small lawn repairs or full replacements to entire landscape designs, MURPHY’S SOD DOES IT ALL! Contact us today to see how we can help manage the look of your home or office.